The prolific musician is currently touring the USA, and today he has expended the 2018 tour into Canada. Nine shows have been added for the month of November, in addition to the 30+ previously scheduled in North American and Europe. At this time, no opening act has been announced. Stay tuned, we will be updating this page if additional concerts or information becomes available. When do Jack White 2018 tickets go on sale and what is the presale code? The general public on-sale begins as early as August 17, 2018. Presales for Fan club begin on August 14. American Express, Spotify, Live Nation, LN Mobile App, and Facebook presales will follow. American Express cardmembers can use the password INGOLD, but you will need an AmEx card to complete your purchase. The Live Nation presale offer code is REMIX and the LN Mobile App code is COVERT. Keep in mind, each date is different and details are subject to change. Click through the individual concert links for more information about the show you're interested in. 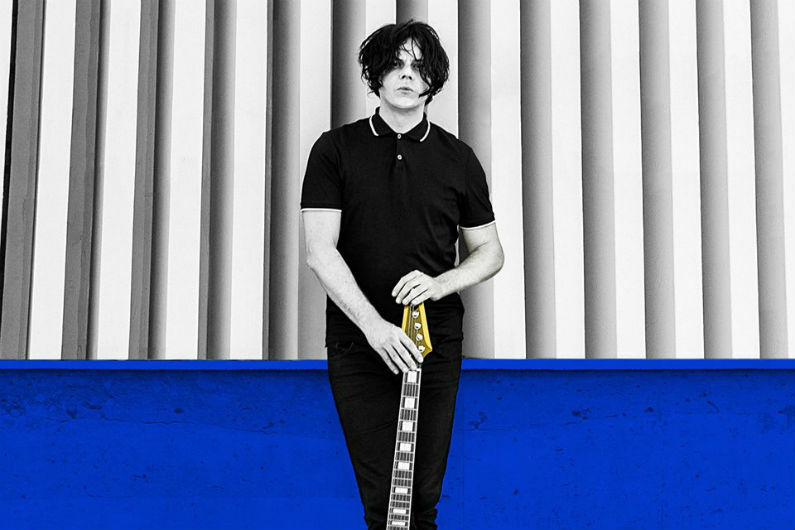 We recommend following Jack White on his social media accounts and signing up for his free email newsletter (bottom of page), in addition to checking your local venue's email newsletter and social media, to get the most up-to-date information. If you haven't done so already, pick up his 2018 album Boarding House Reach on Amazon. 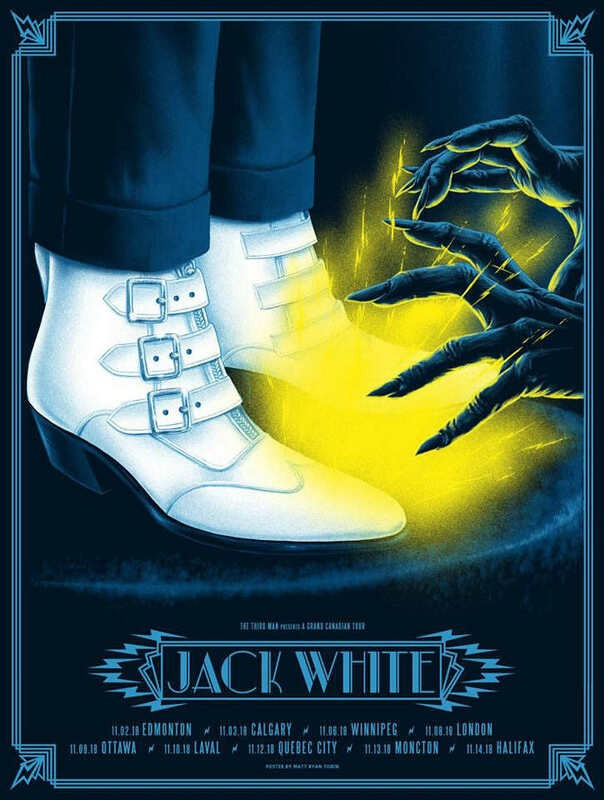 For more, check out the Jack White Zumic artist page.